Girl Kuripot Girl Kuripot: Girl Kuripot Giveaway Anywhere Philippines Winners! 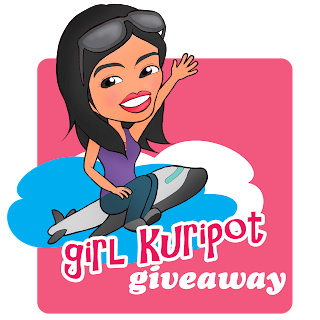 Girl Kuripot Giveaway Anywhere Philippines Winners! Congratulations to our Anywhere Philippines winner for the Girl Kuripot Anywhere Philippines Giveaway! Didn't win? We have 1 more week to go for the Yoshinoya giveaway! Just one last step! Check your email and reply on or before April 16, 2011 or the prize goes to the next in line! Just one last step! Check your email and reply on or before April 13, 2011 or the prize will expire! Here's another ongoing contest from Anywhere Philippines!